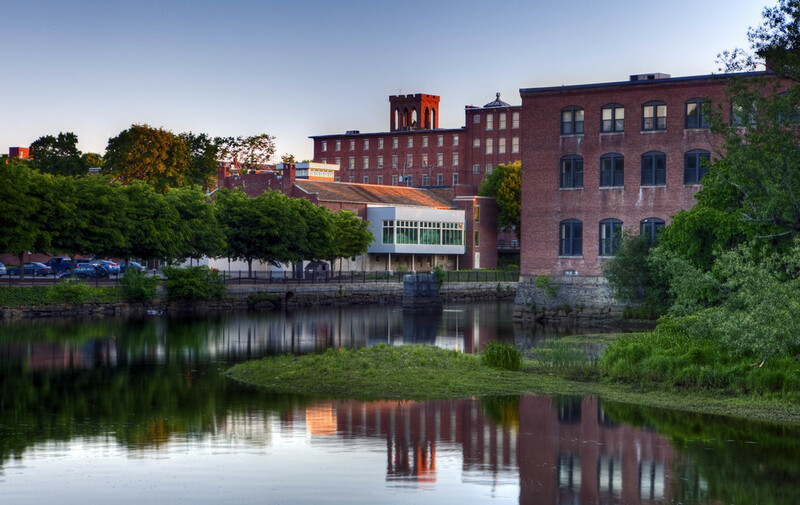 The new museum occupies three floors of a former 1920s-era armory building located on city-owned property in the center of Dover, New Hampshire, on the western bank of the Cocheco river. The City of Dover Recreation Department had previously been using the building as a gymnasium. 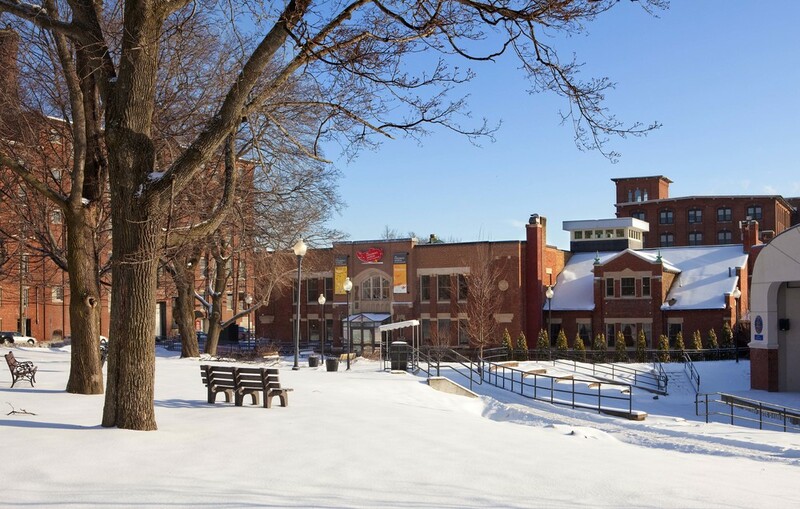 The museum includes an upper floor that now holds offices and exhibits, a main exhibition floor that was previously used as the gym, and a lower mechanical and storage area. To help organize and connect the different parts of the museum, ARQ introduced a central ramp into the large, former gym space. The ramp helps define the exhibition areas, while linking the main exhibition floor to other exhibits in the renovated upper level balcony areas. In the center of the ramp, a vertical exhibit, “Built It, Fly It,” extends up into a new clerestory atrium that provides additional height and helps bring natural light to the center of the hall. 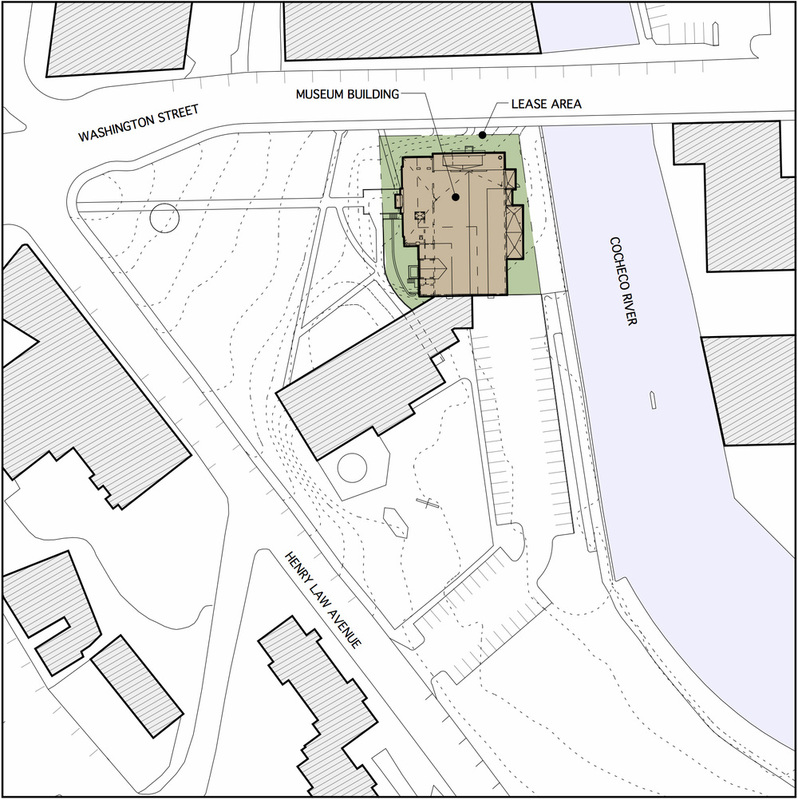 On the east side of the exhibition hall, adjacent to the Cocheco River, a new bay projects beyond the exiting building envelope, offering additional space for a river-related exhibit and a visual connection to the river itself. The museum was a collaborative effort with staff and local artists. 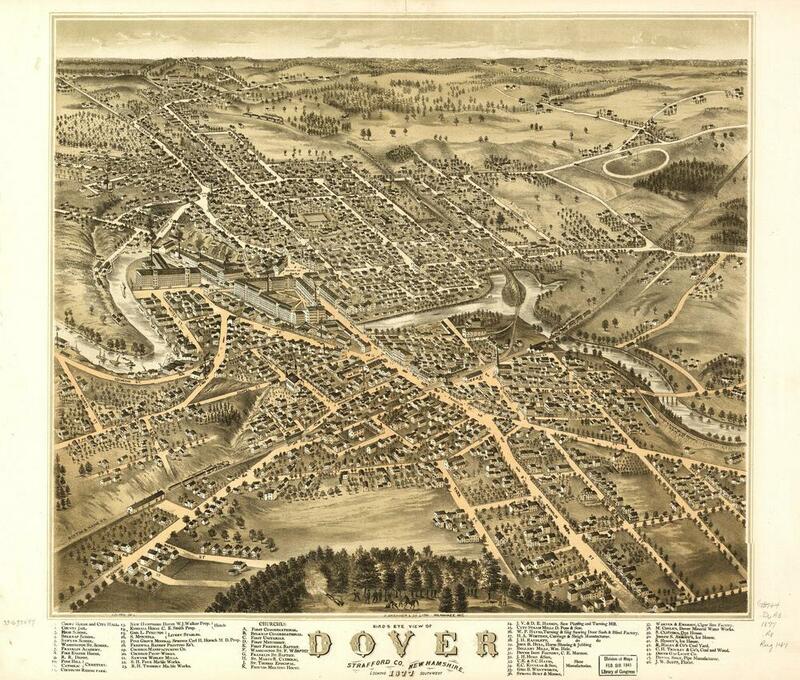 The number of visitors has exceeded expectations and the presence of the museum in downtown Dover has spurred economic development. The historical photographs at left show the original armory building, the banks of the Concheco river with its industrial mill buildings and a map of the town of Dover circa 1890. 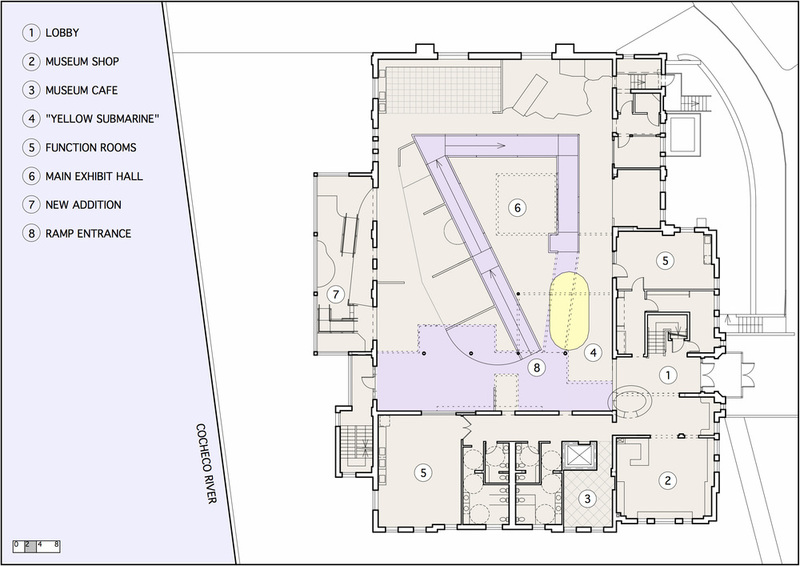 The drawings depict the new Children's Museum in plan and section.